Splitting of the paint film through at least one coat, leading to failure of the paint. Hairline cracks appear initially, but progress to paint chips falling off the surface – or flaking – and severe cracks in the surface will appear. 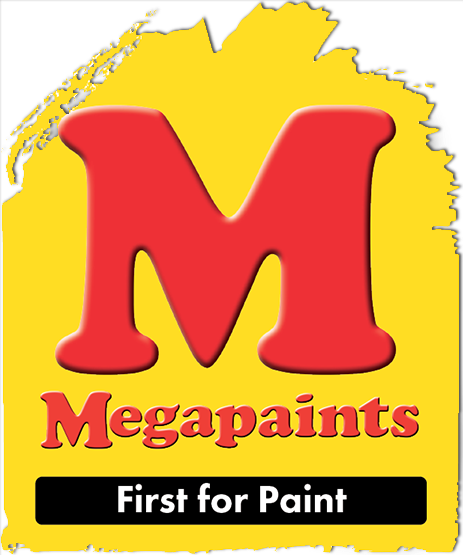 Complete failure of the paint can occur if left untreated. Determine if cracking goes all the way to the surface. 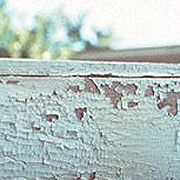 Remove loose and flaking paint with a scraper or wire brush. Sand the area and feather the edges. Repaint, using a high-quality paint. Remove all of the paint by scraping, sanding and/or use paint remover. Prime wood and masonry surfaces with an appropriate, high-quality primer. If the cracking occurs over plywood, only periodic scraping, repriming and recoating will solve the problem. Latex paints fill plywood cracks better than oil-based paints. Pressed composition boards should be primed immediately after installation. An adequate coating should be kept on the surface at all times to seal out moisture.